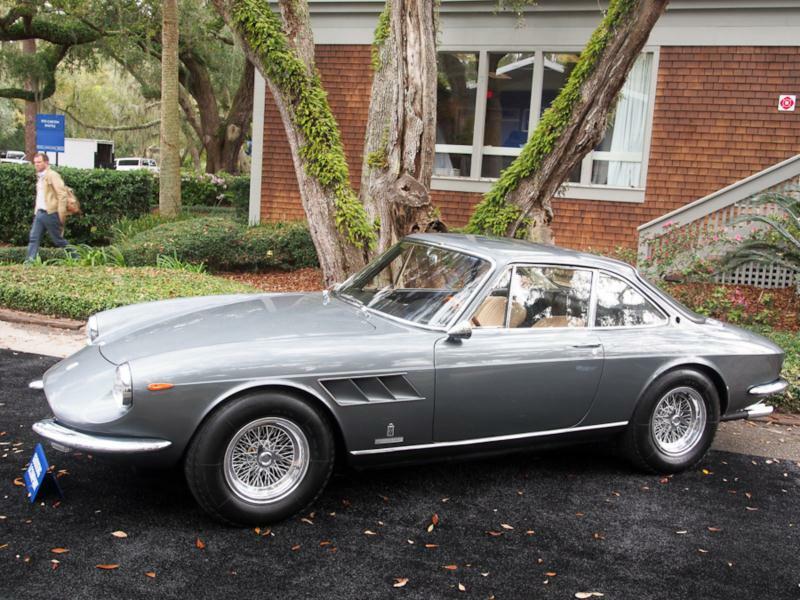 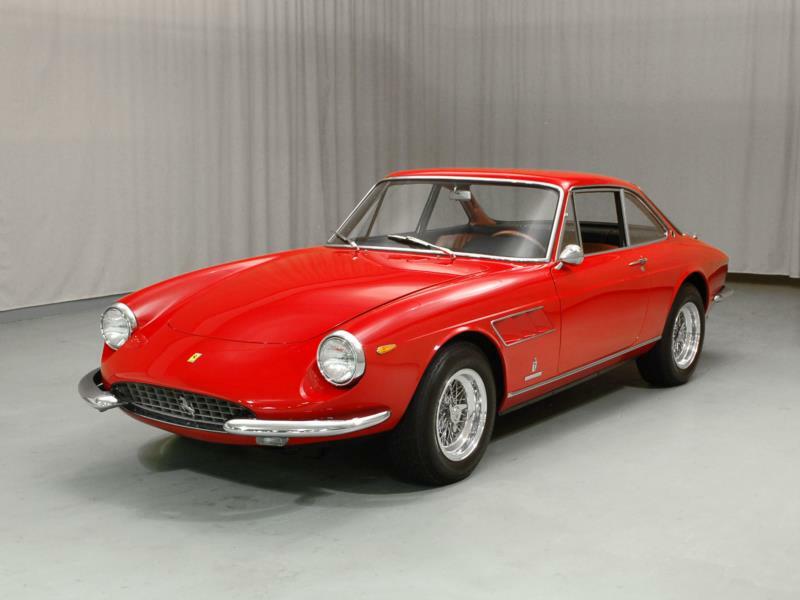 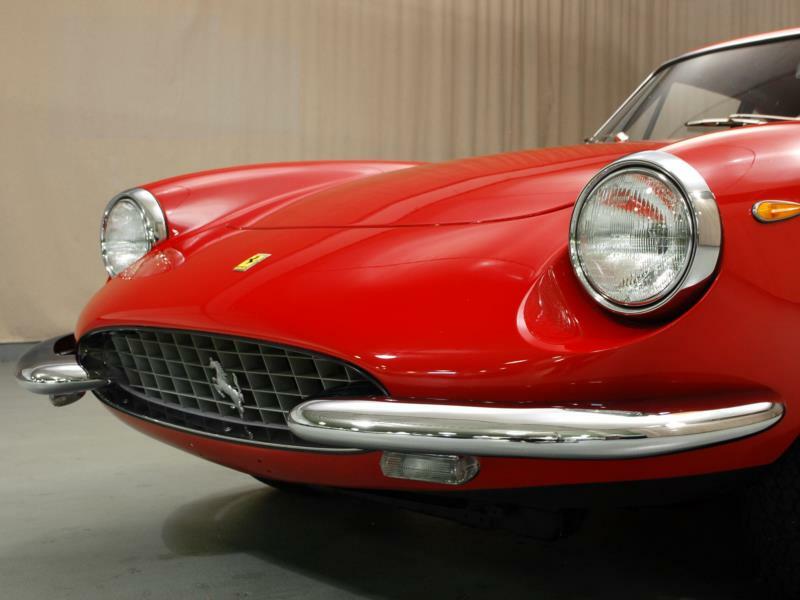 Ferrari introduced their 330 GTC in 1966. 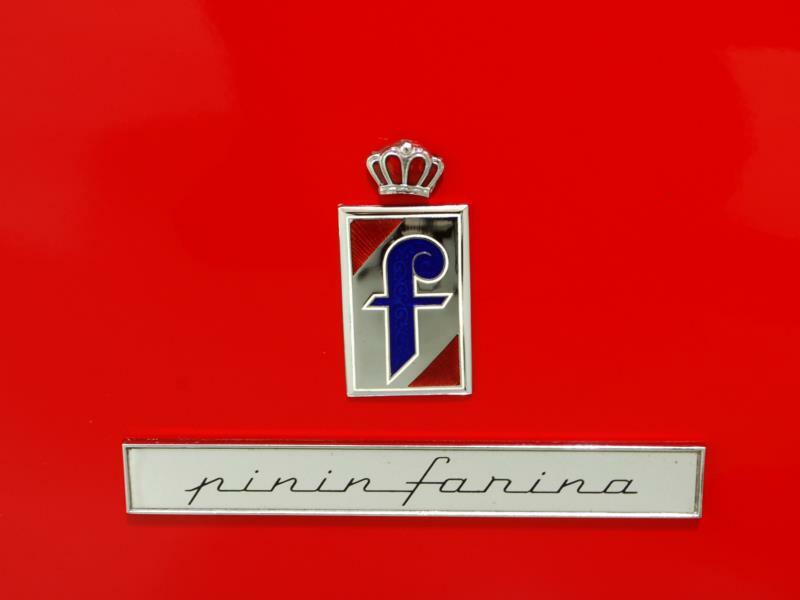 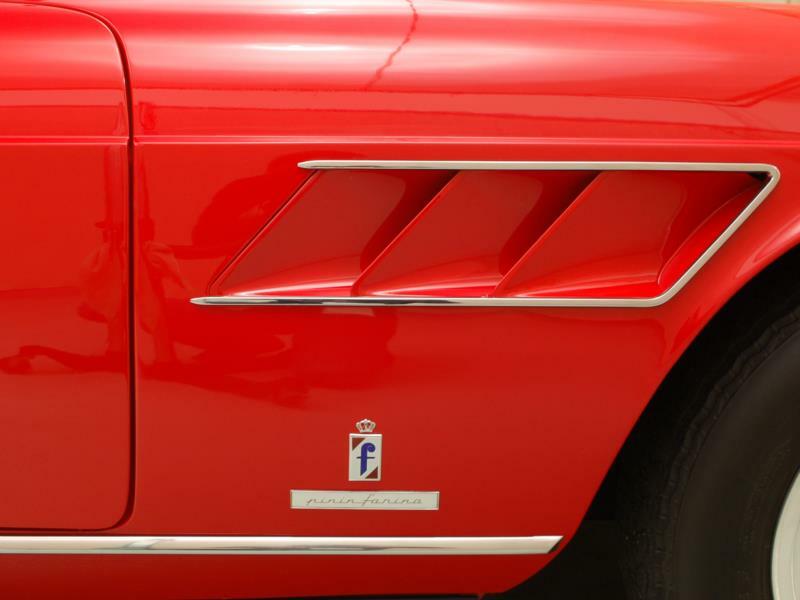 The two-seat coupe was an elegant Pininfarina-designed coupe that was more spacious and powerful than the famed 275 GTB, yet smaller than the 330 GT 2+2. 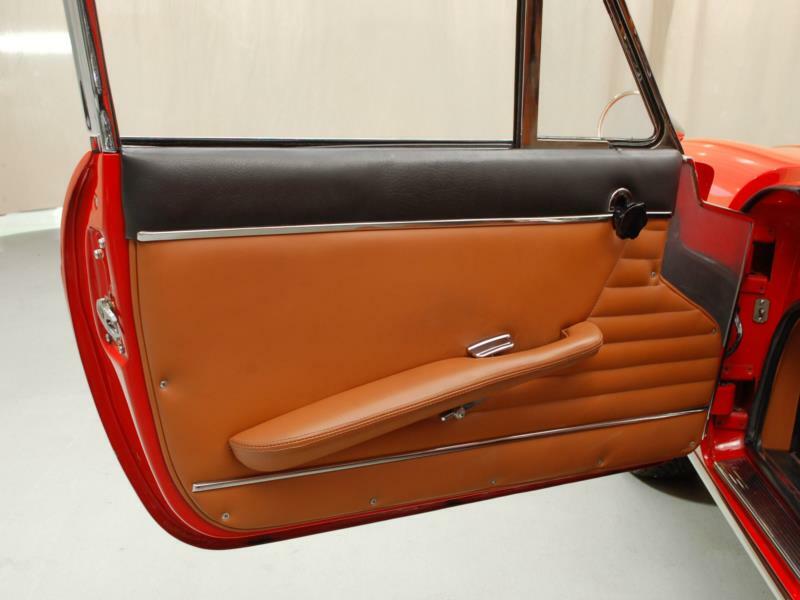 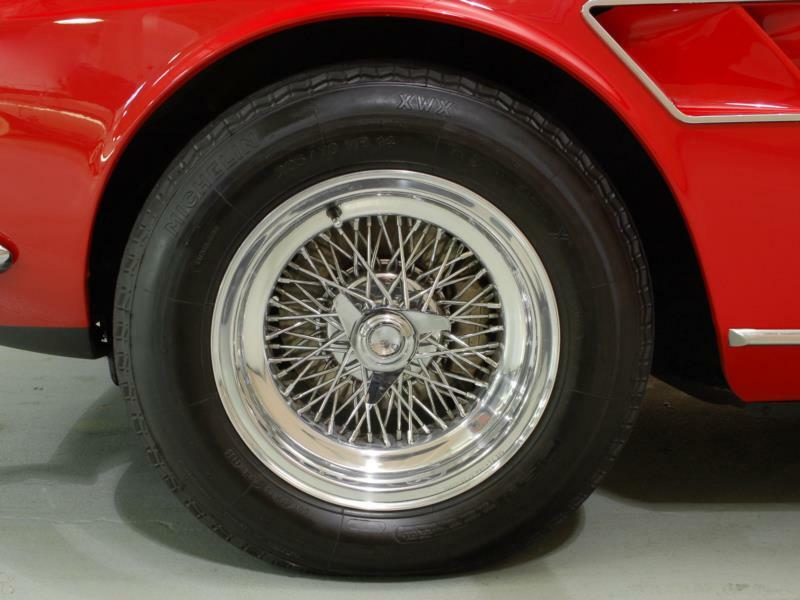 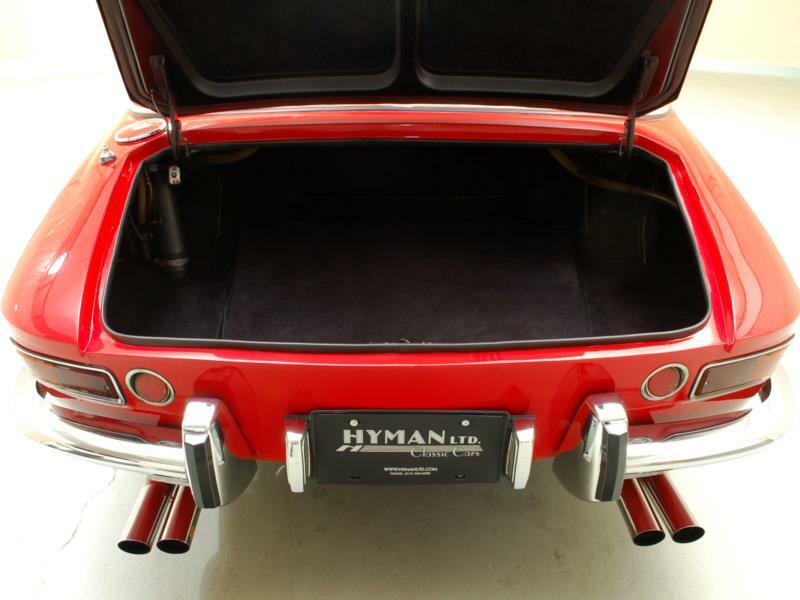 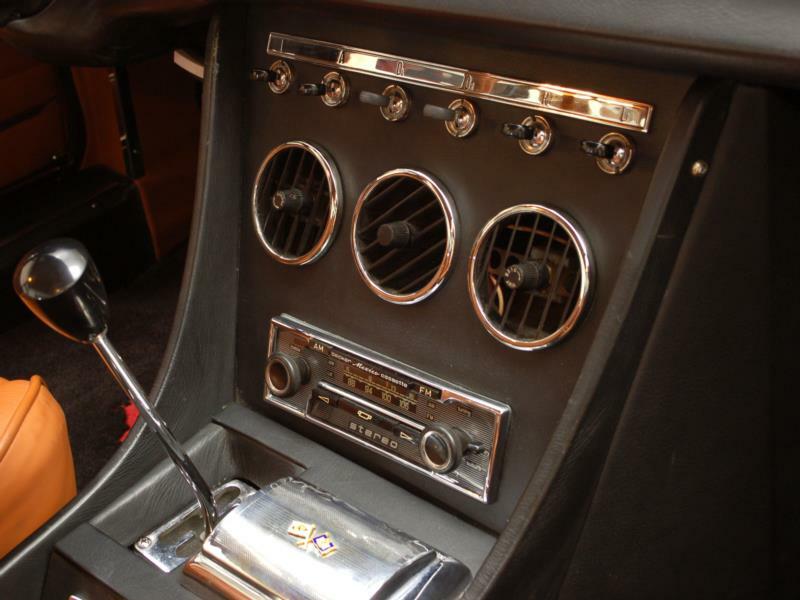 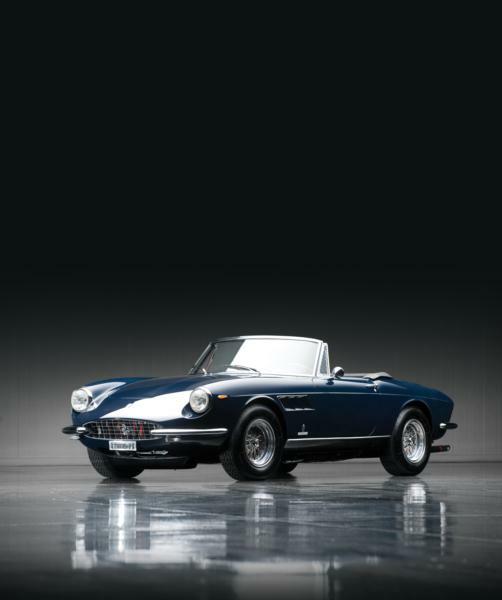 The GTC was followed later that same year by the 330 GTS Spyder to give both closed and open options. 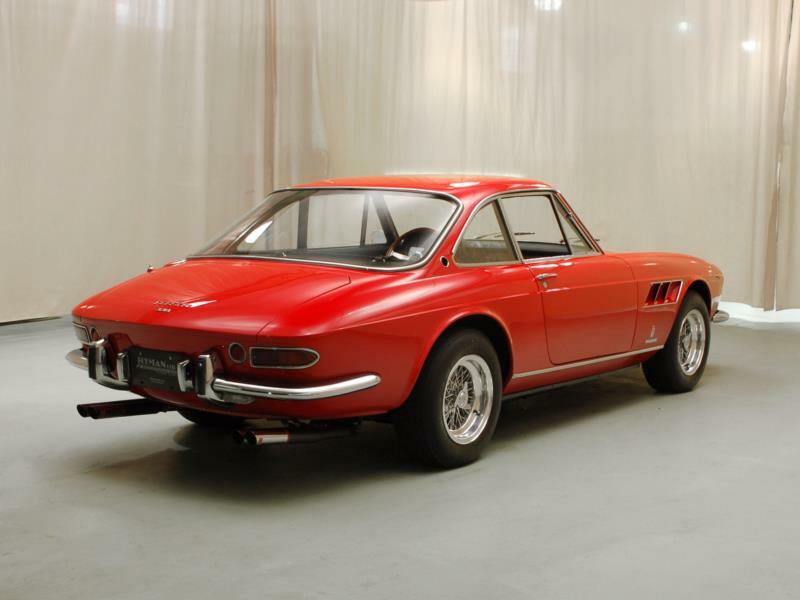 The Ferrari 330 GTC and 330 GTS took a slightly reworked version of the 330 GT 2+2’s 4.0-liter V-12 engine and paired it with the 275 GTB’s shorter 94.5-inch-wheelbase chassis. 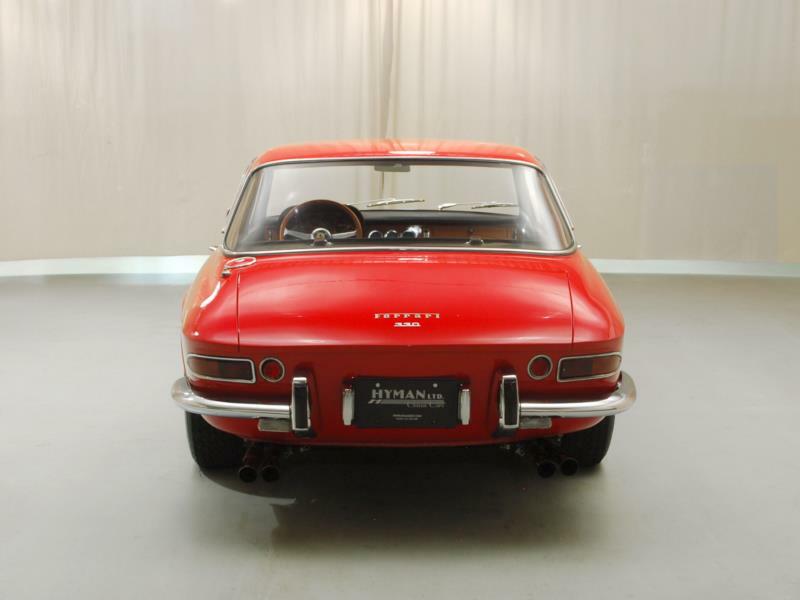 The car’s independent rear suspension, light steering, and 300 hp made it an exceedingly refined and capable car on the road—in fact, it has been described as one of the greatest GT cars ever produced by many an automotive luminary. 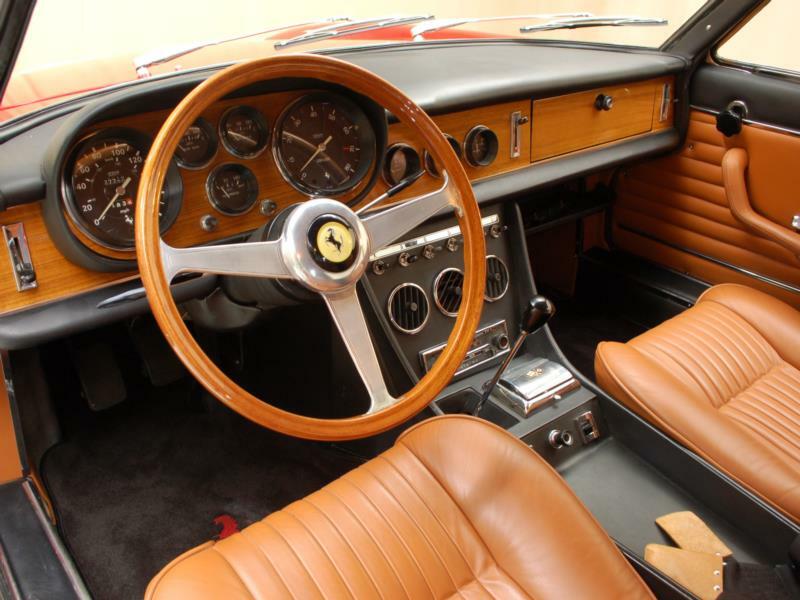 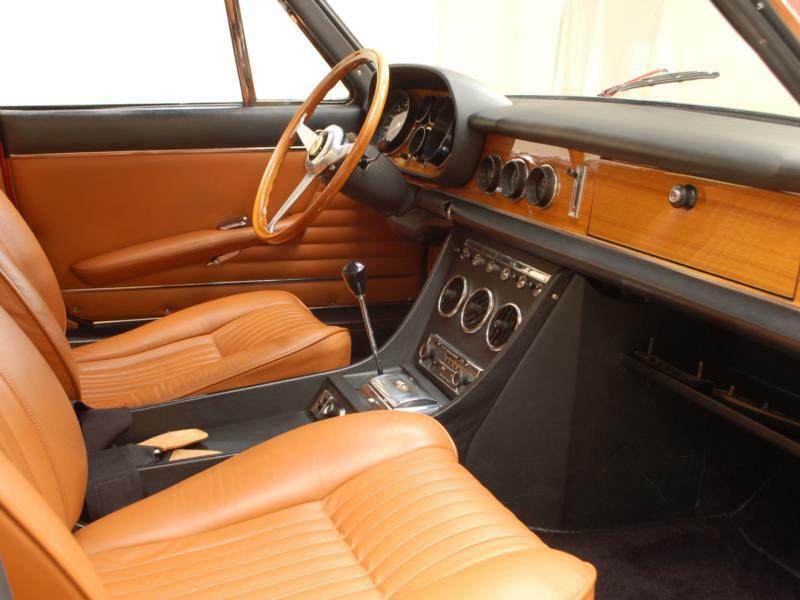 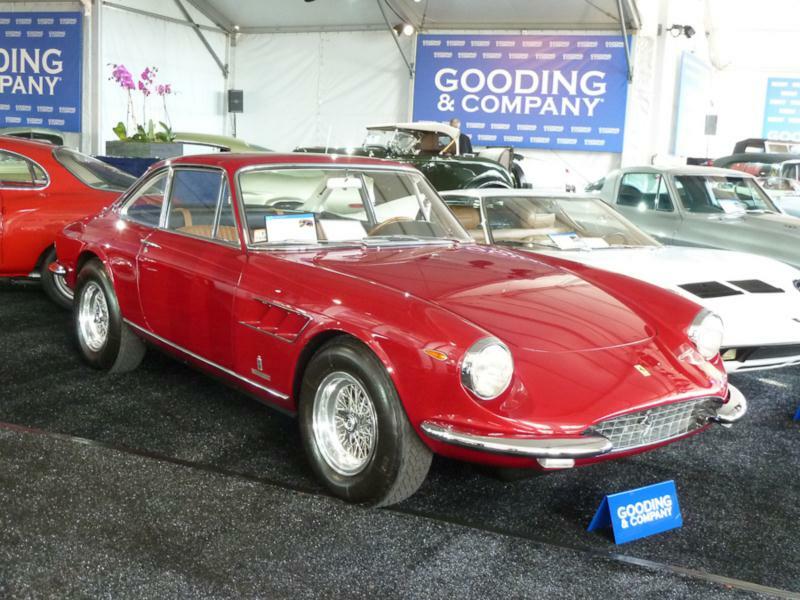 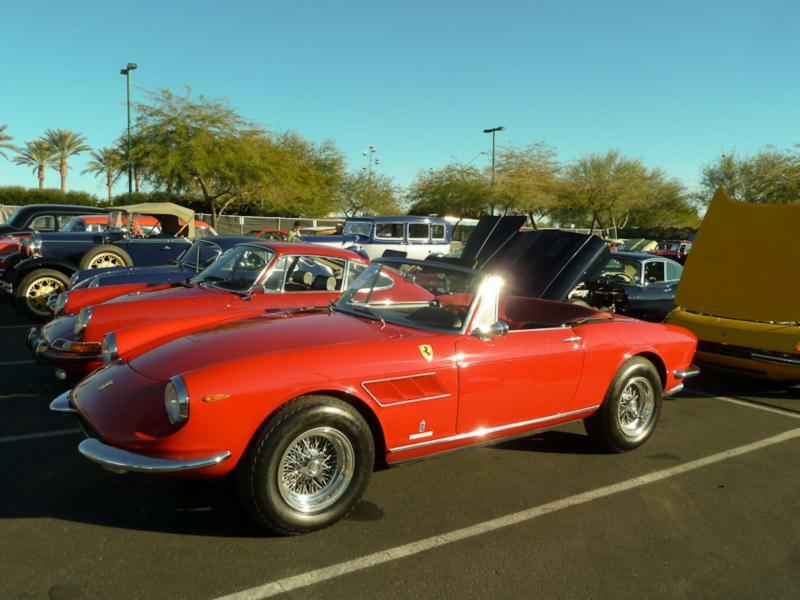 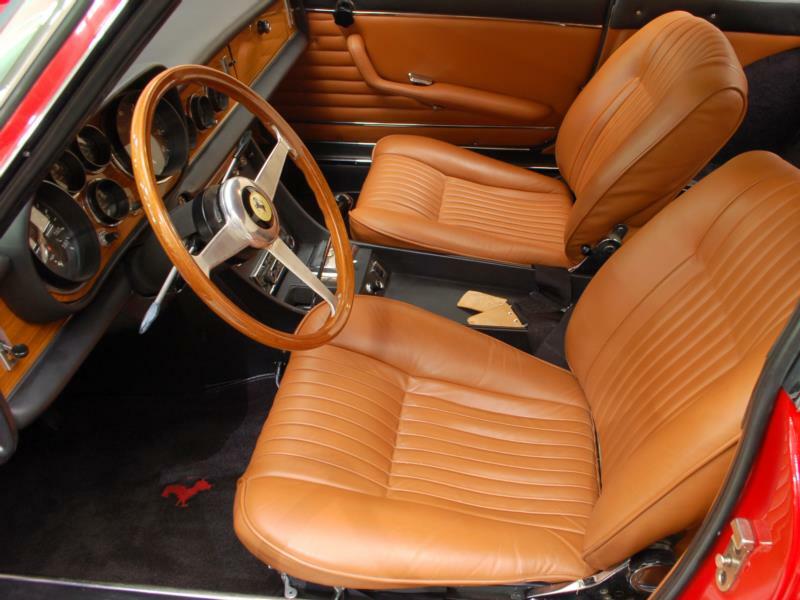 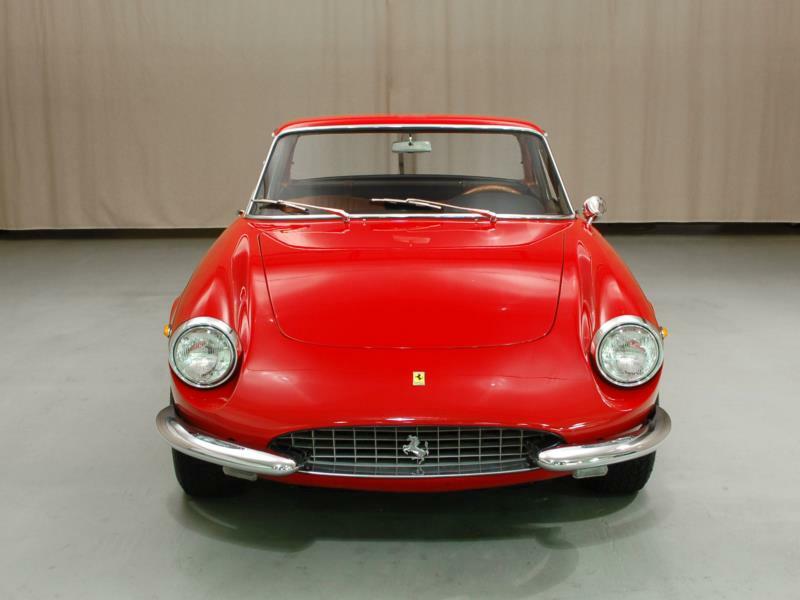 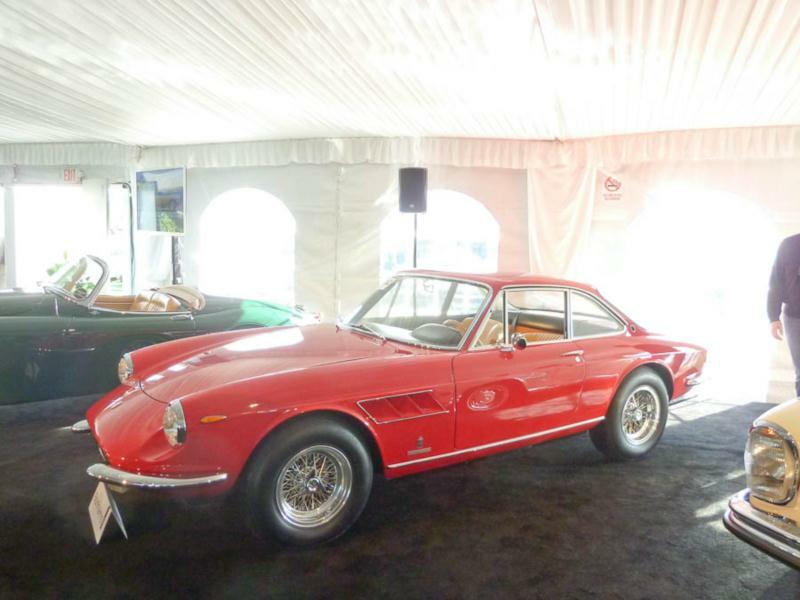 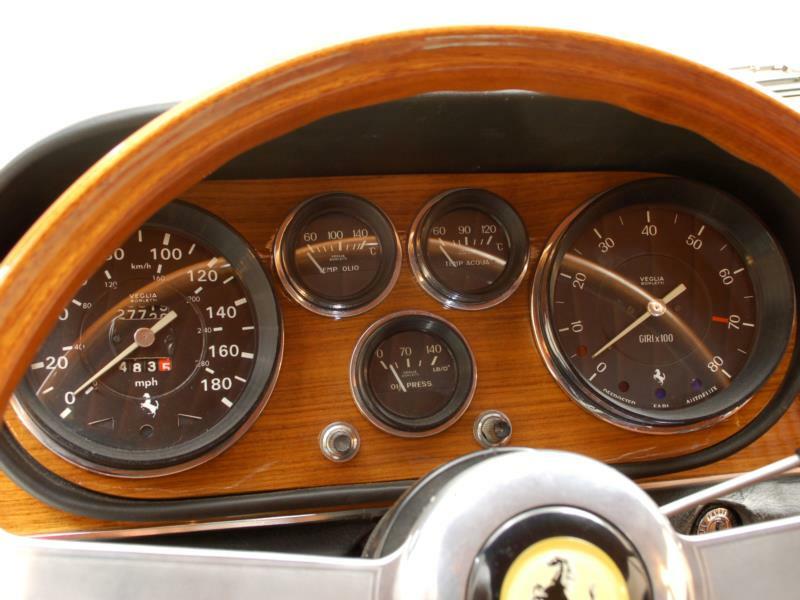 The 330 GTC was more spacious and comfortable than the 275 GTB and more sporting than the 2+2, making it one of the most streetable and livable Ferraris of the era. 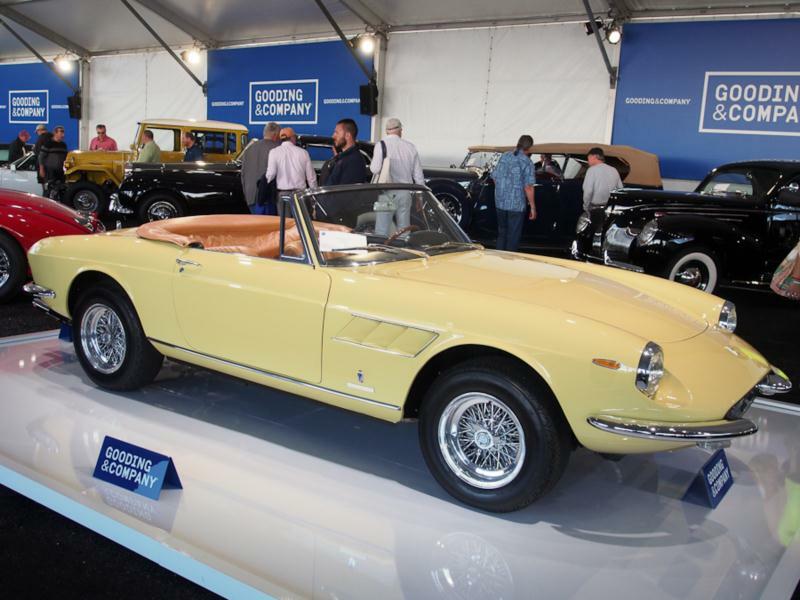 In all, approximately 600 GTCs and 100 GTS Spyders left the factory between 1966 and 1968 before the line was replaced by the 365 GTC and 365 GTS, and then the 365GTB/4 Daytona. 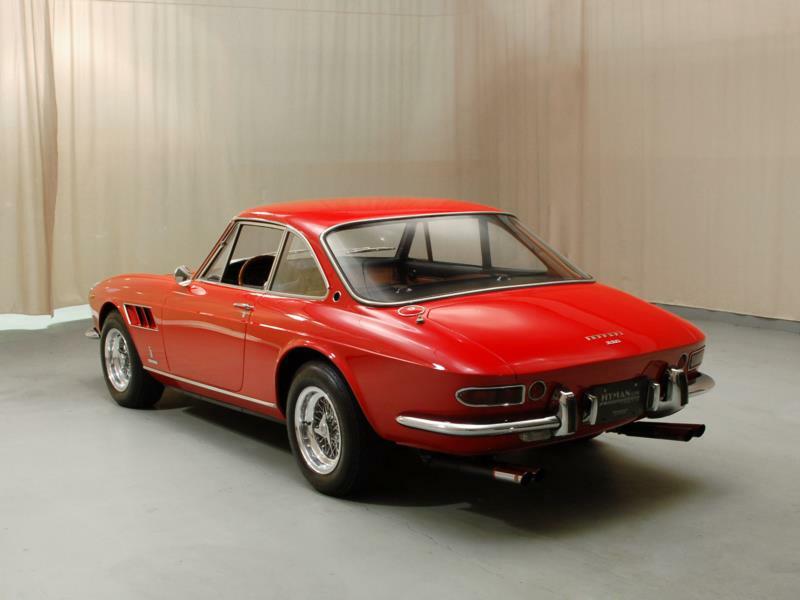 Being chronologically wedged between the 275 and the Daytona has meant that the 330 GTC has long been overlooked (the 330 GTS, as lovely an open-air car as can be found of that era, has long been on the radar). 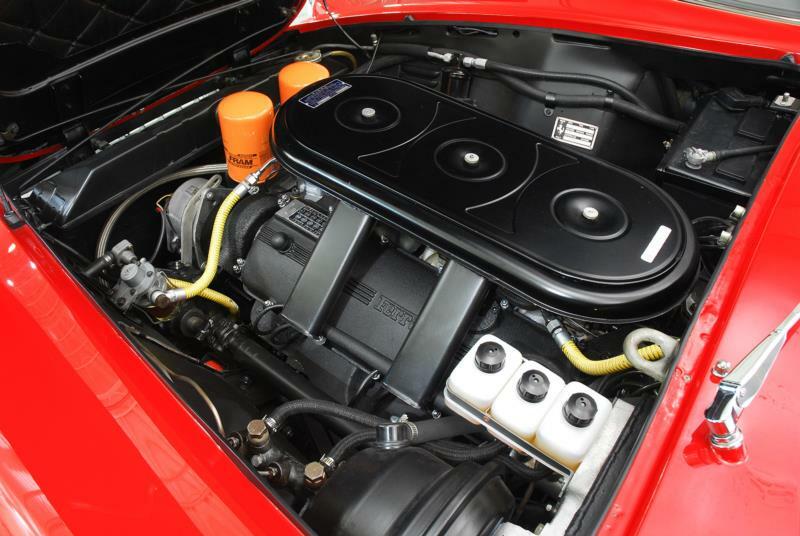 It is also are armed with 20 less horsepower than the virtually identical 365 GTC. 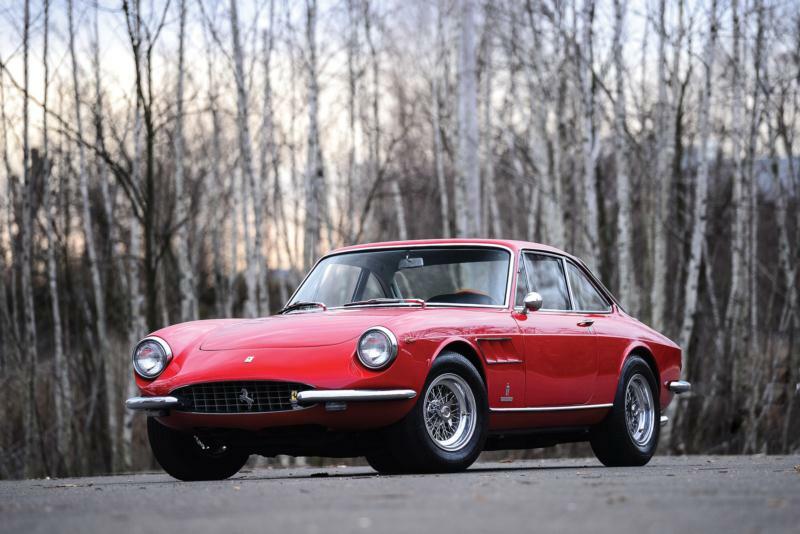 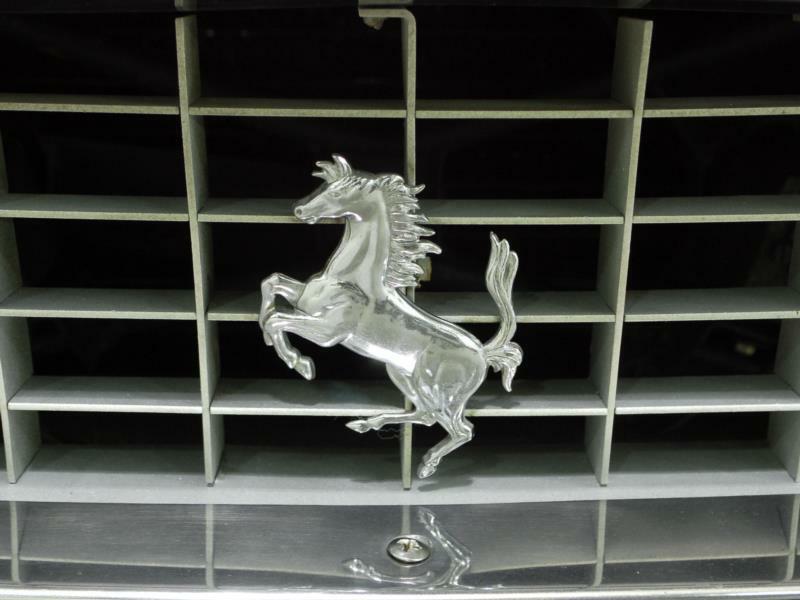 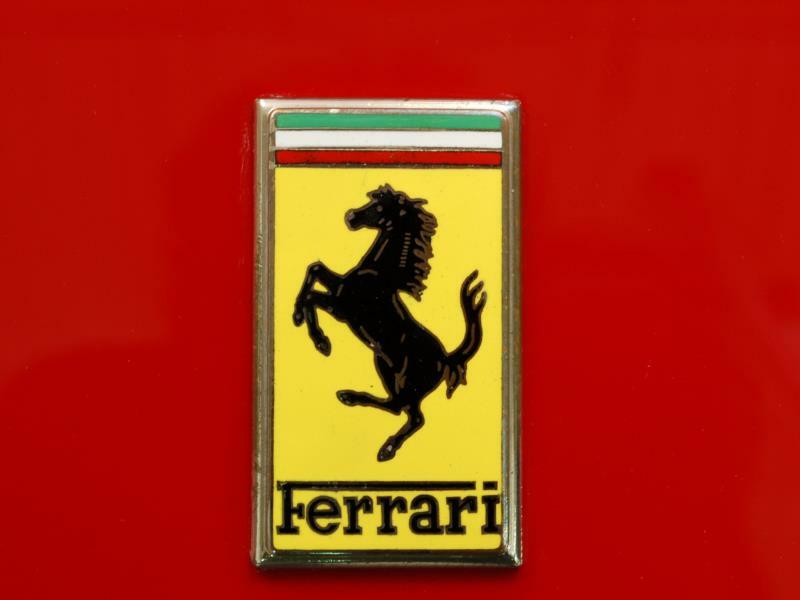 Even so, as those models have appreciated in value, the understated, classy, and practical (relatively speaking, of course) V-12 Ferrari 330 GTC has come into its own of late. 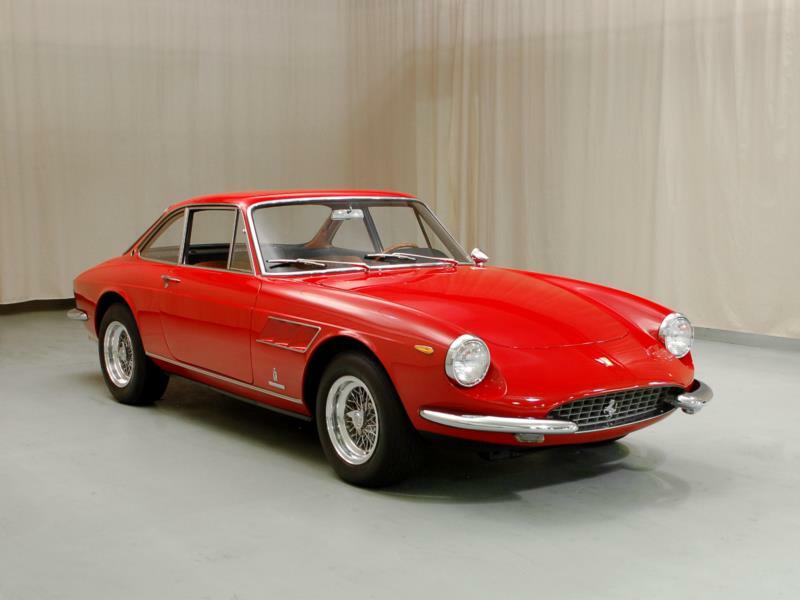 Like any V-12 Ferrari of the era, the 330 GTC and GTS can be expensive to maintain and require a thoughtful owner. 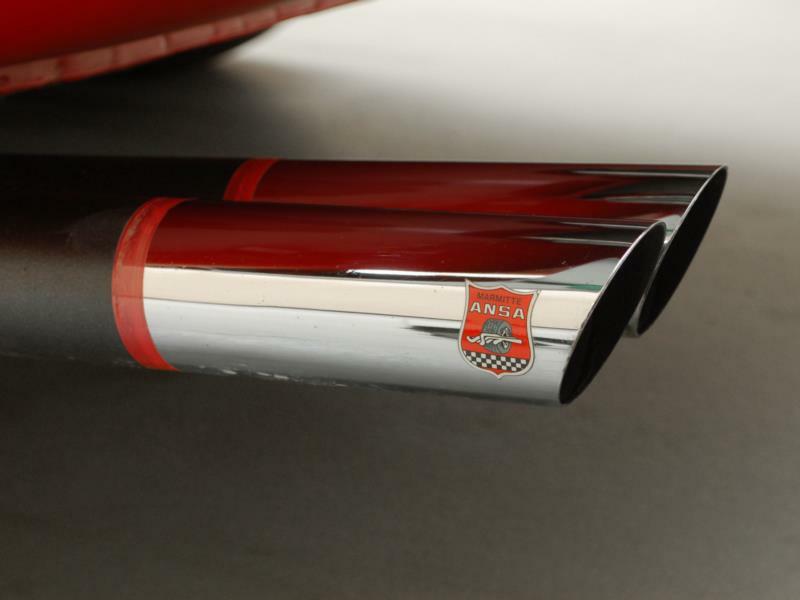 They deliver an experience like virtually no other car on the planet, however, with their perfect exhaust note, refined looks, comfortable and elegant cabin, and outstanding engine.